20 Questions: Are you ready for March Madness, and who you got at Indian Wells -- Venus or Serena? 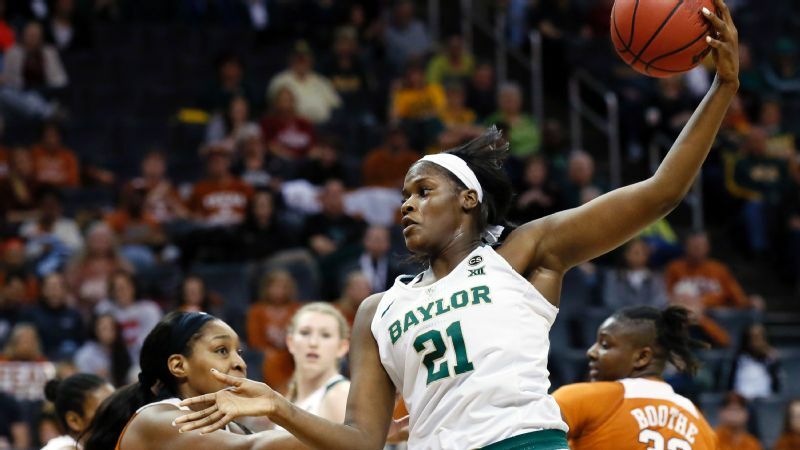 Kalani Brown and Baylor have put together a profile worthy of a No. 1 seed. But so has UConn, Louisville, Mississippi State and Notre Dame. Need to catch up with what's happening in the world of sports and pop culture? Don't worry, I got you. 1. It's March Madness! Who's going to the big dance? Here's everything you need to know to create your women's and men's brackets. 2. Which eight teams are under consideration for the last four spots of the women's bracket? 3. UConn parted ways with Kevin Ollie citing "just cause." The men's basketball coach led the program to a national title in 2014. How did Ollie respond to the news? 4. Are you rooting for Serena or Venus at Indian Wells? Prepare for a Williams sister matchup in the third round on Monday. 5. If you come for Serena, you best not miss. 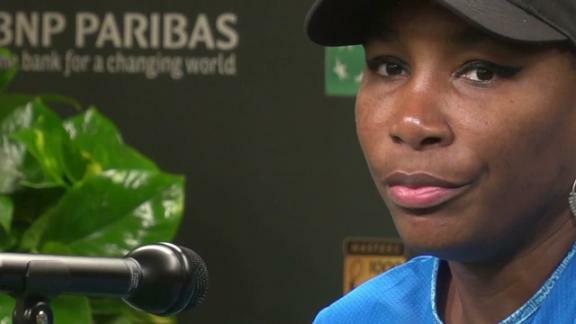 How did the GOAT respond to questions regarding the medical exemption she received at the 2015 French Open? 6. Maria Sharapova split with her longtime coach, Sven Groeneveld, after losing in the first round at Indian Wells. After working together for four years, why now? 7. Why are some tennis pundits and fans calling Elina Svitolina, "the toughest out in women's tennis?" 8. Tiger Woods tied for second with Patrick Reed, behind winner Paul Casey, at the Valspar Championship. Are we finally seeing a fruitful comeback for Woods? 9. Did the Seattle Seahawks make the right decision by releasing Richard Sherman? Hopefully, he'll have a bright future with the San Francisco 49ers, who picked the cornerback up for a three-year contract. 10. After shuffling its roster and acquiring former Buffalo Bills quarterback Tyrod Taylor and wide receiver Jarvis Landry from the Miami Dolphins, are the Cleveland Browns finally moving in the right direction? 11. Is Cleveland Cavaliers stalwart LeBron James headed to the Los Angeles Lakers? If so, #LABron would definitely be a "thing." 12. What happened when the U.S. women's hockey team took over New York City? 13. 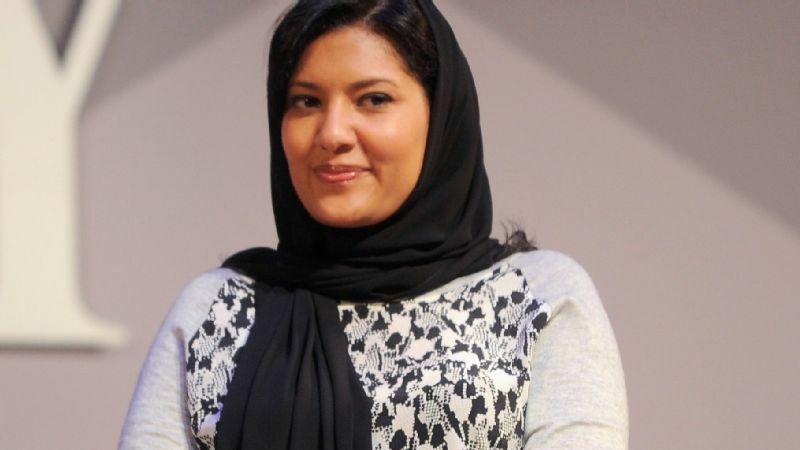 Her Royal Highness Princess Reema bint Bandar Al-Saud, the executive vice president of the Saudi Sports Authority, spoke about the importance of inclusion for women in sports. What did she have to say on the matter? 14. Olympic gold medalist Chloe Kim was honored with her own "Shero" Barbie doll. What other athletes were recognized in the 2018 collection? 15. 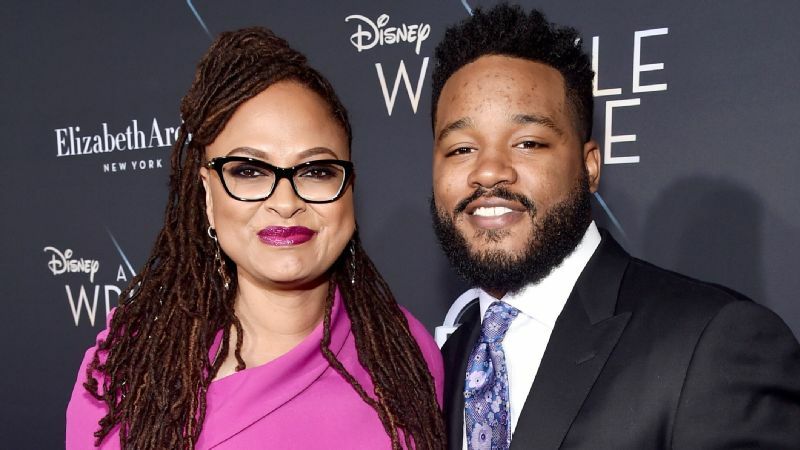 How did "Black Panther" director Ryan Coogler congratulate his "big sister" Ava DuVernay for her work on "A Wrinkle in Time?" 16. DuVernay took quite a few risks with "Wrinkle." How did she flip the script? 17. What useful advice did Oprah, who plays Mrs. Which in "Wrinkle," recently offer young girls? 18. Marvel's "Jessica Jones" offers up a different kind of superhero narrative. How different? The cast of the Netflix series explained. 19. How is graphic novel "Kicking Ice" a win for gender equality in sports? 20. What's it like to be a Division I women's basketball player? Amanda Ottaway, who played at Davidson College, explores the experience in her book, "The Rebounders: A Division I Basketball Journey." Shana Renee is the founder and editor-in-chief of All Sports Everything and a passionate New York Jets, Knicks and Yankees fan. Follow her sports talk on Twitter at @ItsShanaRenee.